If you’re planning on taking advantage of our hot deals on vacation rentals over the next few weeks, there are plenty to be had as well as local events you shouldn’t miss. With so much to see and do you can count on having an exceptionally good vacation whether you’re here for the Easter holiday, for business, or just getting a jump on your summer vacation before the crowds arrive. If you’re in need of accommodations get in touch with us at Sunset Reflections and we’ll set you up in style at a price you’ll be delighted with. The Dixie Theatre at 21 Avenue E in Apalachicola, FL, is having a Tribute to Jim Croce: John Reno & Brett Gambino on Saturday, March 26, from 8:00-10:00 p.m. Dixie Theatre Professional Season 19 Box Office can be reached at 850-653-3200. First Friday’s Art & Music Series in Port St. Joe will be held on Friday, April 1 at The Thirsty Goat, Port St. Joe. Live music will fill the air as you relax and watch the sun go down over St. Joseph Bay. There is live music and local art at The Thirsty Goat in Port St. Joe on the first Friday of every month. The Apalachicola Art Walk & Wine Festival is being held from 11 a.m. to 6 p.m. on April 2 in downtown Apalachicola. Come enjoy art in an assortment of mediums. 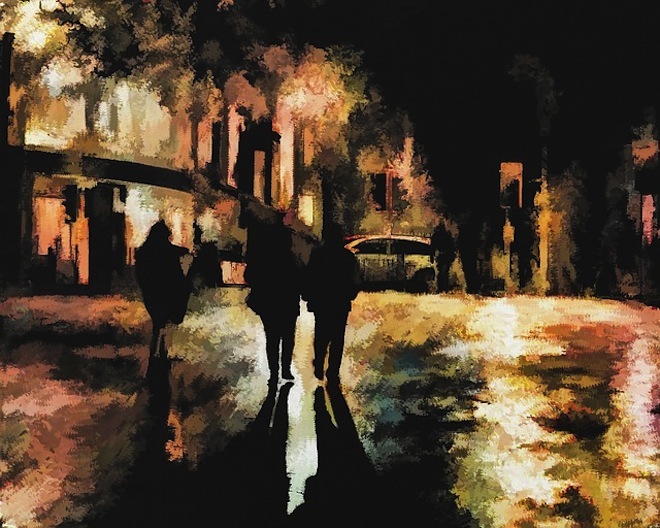 Art will be all around picturesque downtown Apalachicola where artists and musicians will be showing, selling and demonstrating their talents. The festivities last into the evening with a wine tasting at 3:00 p.m. Following the wine tasting, area chefs will prepare dishes at their restaurants paired with special wines. The Dixie Theatre at 21 Avenue E in Apalachicola, FL, is presenting Sarah Mac Band on April 2, from 8:00 – 10:00 p.m. Dixie Theatre Professional Season 19 Box Office 850-653-3200. Apalachicola will host the 18th Annual Apalachicola Antique & Classic Boat & Car Show on Saturday, April 16, from 10 a.m. to 5 p.m. 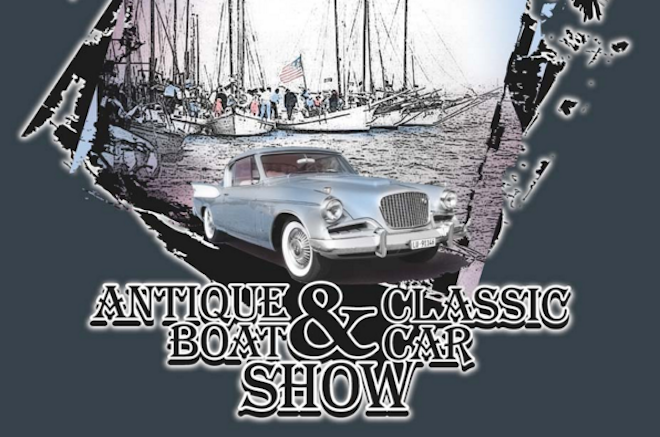 Antique boats, classic and traditional vessels, workboats, and fiberglass and aluminum classics will be on display. This festival emphasizes the maritime history of this picturesque coastal town. Come see up close the assortment of home-built boats by skilled craftsmen, authentic oyster boats and workboats, antique outboard engines, plus antique automobiles and artist booths. The Apalachicola Maritime Museum will be hosting tours of the Heritage, a 58-foot wooden Herreshoff-designed ketch and have demonstrations of steam engines with their antique steam powered vessels. The Apalachicola National Estuarine Research Reserve will have displays on the Apalachicola River and its flora and fauna, along with booths. The Apalachicola Traders’ Canoe, a hand built 50-foot long vessel used between 1750-1850, recovered from the Apalachicola River will be on display at the Cotton Warehouse and the restored 1877 gaff-rigged schooner the Governor Stone will also be in attendance. Questions? Please call (850) 653-9419 or visit http://www.antiqueboatshow.org. If we can help you with your room selection or answer any questions you may have, please don’t hesitate to call us at 877-265-4252. Wishing you all a very happy Easter!